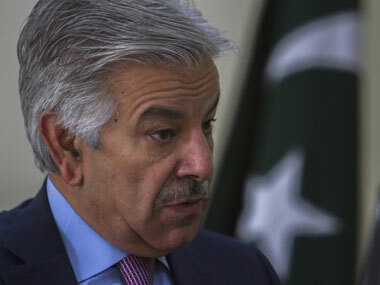 The MEA said the Foreign Secretary "underscored that by this action Pakistan has confirmed yet again that it officially abets and encourages individuals associated with terrorism and anti-India activities. 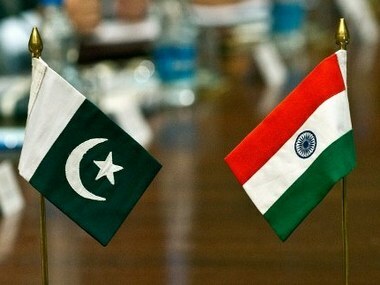 Pakistan foreign minister Shah Mehmood Qureshi has stressed the need for implementation of United Nations Security Council's resolutions on Kashmir. US President Donald Trump had a handshake with Pakistan Foreign Minister Shah Mehmood Qureshi during a luncheon in New York, the White House said, but Qureshi described it as an "informal meeting" when they discussed bilateral ties. 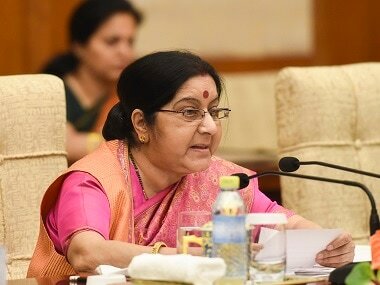 The Ministry of External Affairs confirmed that a meeting between Sushma Swaraj and her Pakistani counterpart Shah Mahmood Qureshi will take place. 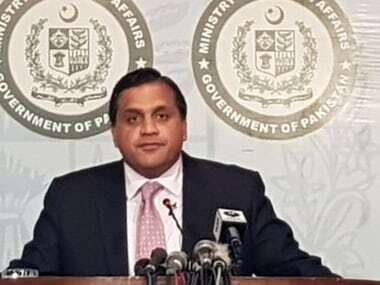 The Foreign Ministry of Pakistan has responded to US State Department's statement issued regarding the phone call that took place between state secretary Mike Pompeo and Pakistan prime minister Imran Khan on Thursday. Kulbhushan Jadhav meeting with wife, mom: Pakistan thumbing its nose at us, but where's the public outrage? 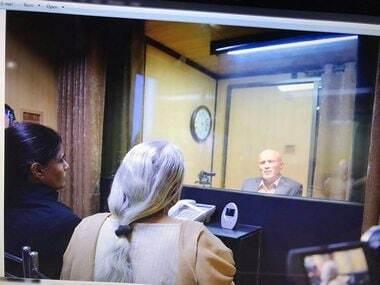 Nothing was more soul destroying for a billion plus Indians than the cold and clinical photograph we saw on Monday of naval officer and death row prisoner Kulbhushan Jadhav meeting his mother and wife under Pakistan supervision. 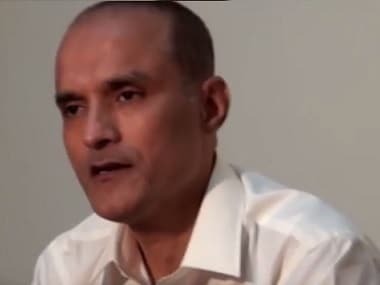 Kulbhushan Jadhav's wife and mother will arrive in Islamabad on Monday to meet the Indian prisoner on death row, the Pakistan Foreign Office has said. 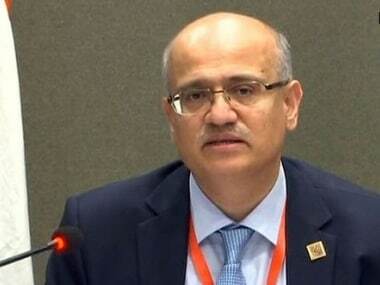 They will arrive in Islamabad by a commercial flight and leave the same day after the meeting, it added. Islamabad cannot take responsibility for peace and security in Afghanistan, adding that effective border management with Kabul is imperative to stop infiltration of terrorists. Pakistan cannot "conquer Kashmir through war" and the issue can only be handled in an environment of mutual trust with India, former foreign minister Hina Rabbani Khar said during an interview with Geo News recently.